Renee DiResta is a Mozilla Fellow in Media, Misinformation, and Trust, and the Director of Research at cybersecurity company New Knowledge. She investigates the spread of disinformation and malign narratives across social networks, and has advised the Congress, the State Department, and senior executives on the topic. She recently led one of the two teams that conducted research into Russian interference in the 2016 election on behalf of the Senate Select Committee on Intelligence. 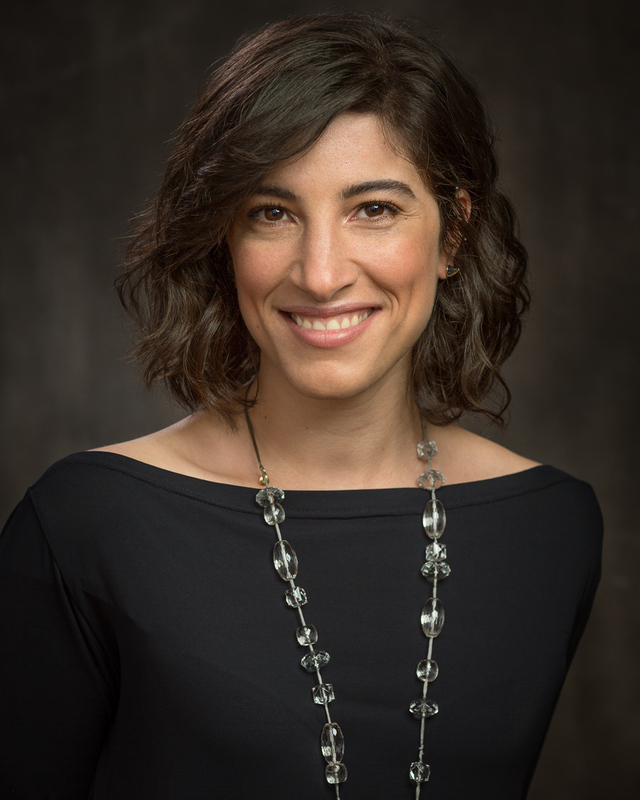 Renee is a Truman National Security Project fellow, a 2017 Presidential Leadership Scholar, a Harvard Berkman-Klein affiliate, a Staff Associate at Columbia University Data Science Institute, a Council on Foreign Relations term member, and a Founding Adviser to the Center for Humane Technology. She is an IDEAS contributor for Wired.